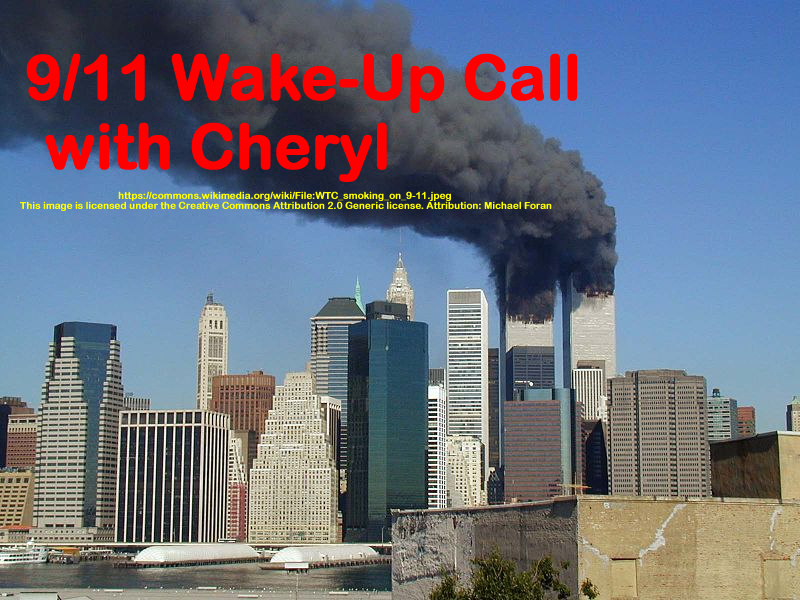 Cheryl shares a speech given by former CIA employee, Kevin Shipp, given at a conference in Northern California in the fall of 2016. He sounds the alarm about where we’re at and the very real threat to our constitutional rights. He also reveals why so few insiders speak out. His recent book is “From the Company of Shadows”. 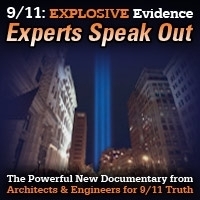 Speakers: FORMER CIA AGENT KEVIN SHIPP. This show was broadcast on March 23, 2017. 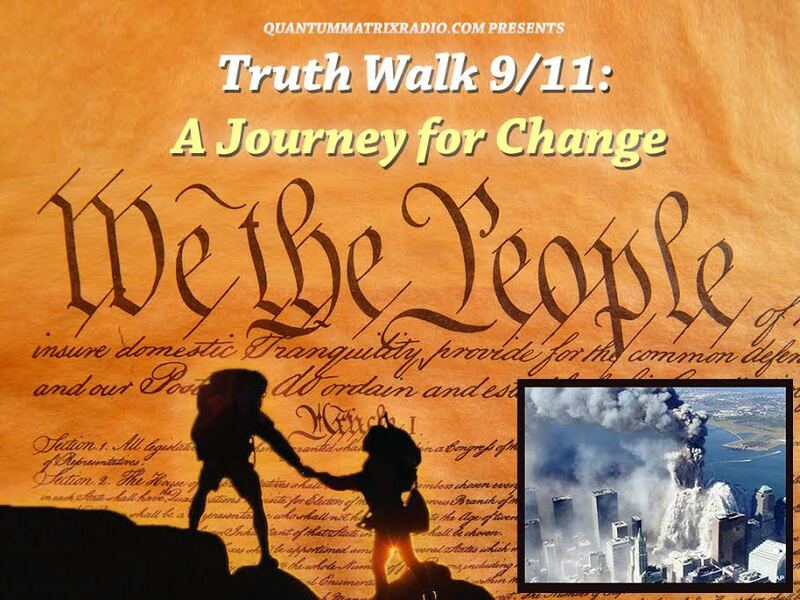 This entry was posted on Wednesday, March 22nd, 2017 at 9:19 pm	and is filed under 9/11 Wake Up Call, Censorship-Propaganda, Education, False Flag/Fake Terror, Freedom, Geopolitics, Human Rights, Justice, Law, News, Politics, Protest, Regime Change. You can follow any responses to this entry through the RSS 2.0 feed.